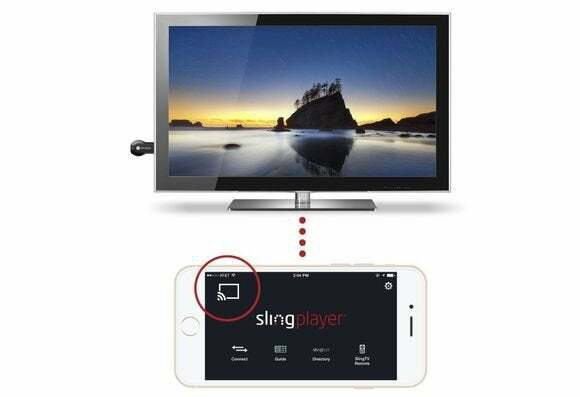 The Slingplayer apps’ upgrades gives Chromecast users the same reception capabilities that Sling has already extended to Apple TV and Roku users. The functionality works with TV captured on the company's Slingbox M1, 350 and SlingTV/500 ‘place-shifting’ boxes, which connect to the user’s cable/satellite TV set-top box. The Chromecast casting interface in the Sling app. Sling’s continuing integration of its place-shifting technology with Apple TV, Roku and now Chromecast Smart TV add-ons has got to be worrying the incumbent cable/satellite TV companies. 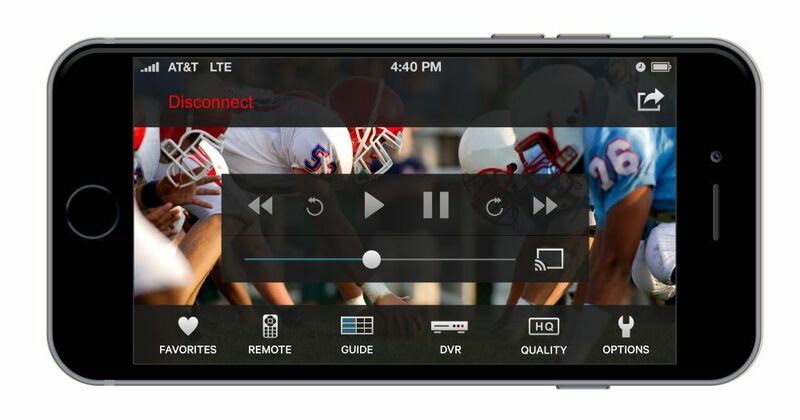 The reason: With this technology, it is no longer necessary for their subscribers to rent/own more than one set-top receiver/DVR, cutting into the cable/satellite providers’ revenues. Although Sling is not actively aiding and abetting cord-cutters, it's definitely helping them to 'thin the cord,' so to speak.